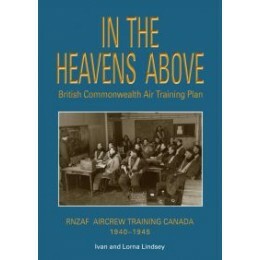 The British Commonwealth Air Training Plan, known is the BCATP, was a huge joint military aircrew training programme created during WW2 by the United Kingdom, Canada, Australia and New Zealand. Its prime aim was to give advanced training to new pilots, navigators, bomb aimers, air gunners, wireless operators and flight engineers, who served with the RAF, RAAF, RCAF and RNZAF during the war. In some countries it was known as the Empire Air Training Scheme, or EATS. Men also came from a variety of other countries to train in Canada, and Rhodesia set up its own training schools under the scheme. The U.K. was badly in need of replacements for its aircrew, but it was not the place for the training of airmen because of the danger of enemy attacks, the presence of too much wartime traffic, and the fickle climate. Canada was chosen for its wide open spaces, and the fact that it was out of the reach of the Luftwaffe. Up to about 8,500 New Zealanders went to Canada to take part in the BCATP, but until now there has been little known of the experiences of these men and their contribution to the war. Their contribution to the winning of the war was immense, and about a third of our men did not come back so deserve to be acknowledged. The NZ graduates went on to war service in many parts of the world. No complete list exists of the NZers who went to Canada, but the authors of the book have now built up an extensive database, and a large collection of graduation and group photos taken in Canada, through contact with hundreds of WW2 air veterans, or their families. It was through the contact with so many of our veterans now living in NZ, Australia, and Canada, and learning of their experiences, all very different and diverse, that this book came to be written. The book has been written and compiled for the families of the men who went through the BCATP, and for the public of N.Z. Its early chapters give an overview of the scheme, and tell of the early training of our young men in NZ, before they were shipped off to North America. The shipping experiences alone were also very diverse, and interesting. The book describes the travel, training, and leave experiences of our men who were sent in waves to Canada through the war years, up until 1944. By 1944 Britain was becoming over-supplied with air crew and men who arrived in Canada found themselves despatched to areas such as the Alaskan Highway and Vancouver Island to work there until shipping was available to bring them home. A large portion of the book is given over to stories generously provided by the veteran airmen. Their experiences in training, and in war service, through the years 1940 to 1945 are all so interesting and so varied. They cover service over Europe, the Pacific, West Africa, etc., and in some cases they provide graphic accounts of crashes on sea and land, and escape or capture. No two stories are the same. 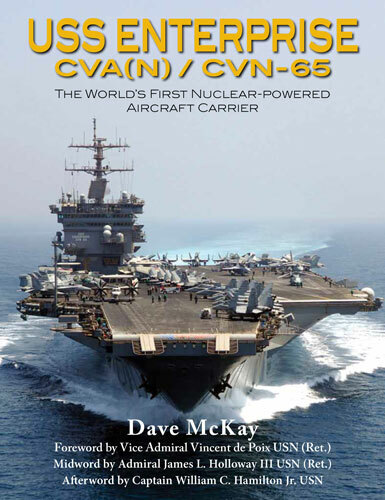 The book contains charts, and collections of photos of the ships and planes used by the troops during those years. It also tells of the ANZAC Day Commemorations in Canada and New York during the wartime, and the Garden of Memories in Winnipeg and other memorials established in more recent years. Interesting photos and items of memoribilia have come from the war veterans who so ably served us during WW2 thanks to the BCATP.